This may be related to a known issue involving browsers that block third party cookies. Blocking third-party cookies may prevent you from logging into Drip due to logins being tied to Kickstarter accounts. This causes some browsers to identify Kickstarter as a third party site from Drip, inadvertently blocking your login from being verified. 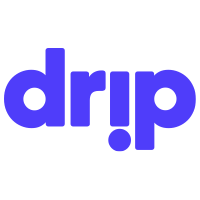 We recommend momentarily unblocking third-party cookies in your browser preferences when visiting Drip.